Edgar Walter Lippe peacefully left this earth on July 8, 2012 at the age of 92. Born on Oct. 26, 1919, to Walter and Hedwig Lippe, Edgar grew up on the family farm in Lockhart. ldwell County Agriculturalist of the Year in l984. Edgar served on numerous boards and committees including the Production Credit Association Loan Committee and the Caldwell County Tax Appraisal Board. He later became the Lockhart Gin manager before retirement. Edgar was a member of Grace Lutheran Church in Lockhart, and enjoyed the home visits with Pastor Peter Rupprecht in the past year. Edgar was preceded in death by his loving wives, Hilda Born Lippe and Vivian Pittman Roberts Lippe; his parents; and brothers Benno, Walter and Roland Lippe. Survivors include Larry Lippe and wife, Diane, of Seguin; Janice Henderson and husband, Tom, of Austin; Jean Roecker and husband, Ruben, of New Braunfels; Cindy Ellis of Lockhart; and Beverly Paterson and husband, Bill, of Lockhart. Grandchildren include Leah Linnet, Karen Lippe, Kristen Lippe, Brian Haddock, Lori Barlow, Dawn Harris, Michelle Deere, Brandy Jones, Christy Roecker, Elizabeth Rainey, Jared Farris, Robin Roberts Fox, Robbie Roberts, Rachael Roberts and 14 great-grandchildren. Services were scheduled at Grace Lutheran Church on Wednesday, July 11, 2012, with interment at Lockhart Cemetery. In lieu of flowers, the family requests donations be made to Grace Lutheran Church, Lockhart, Texas.  Arrangements under the care and guidance of McCurdy Funeral Home, 105 E. Pecan, Lockhart, Texas 78644, (512) 398-4791. Your dad was such a nice man.